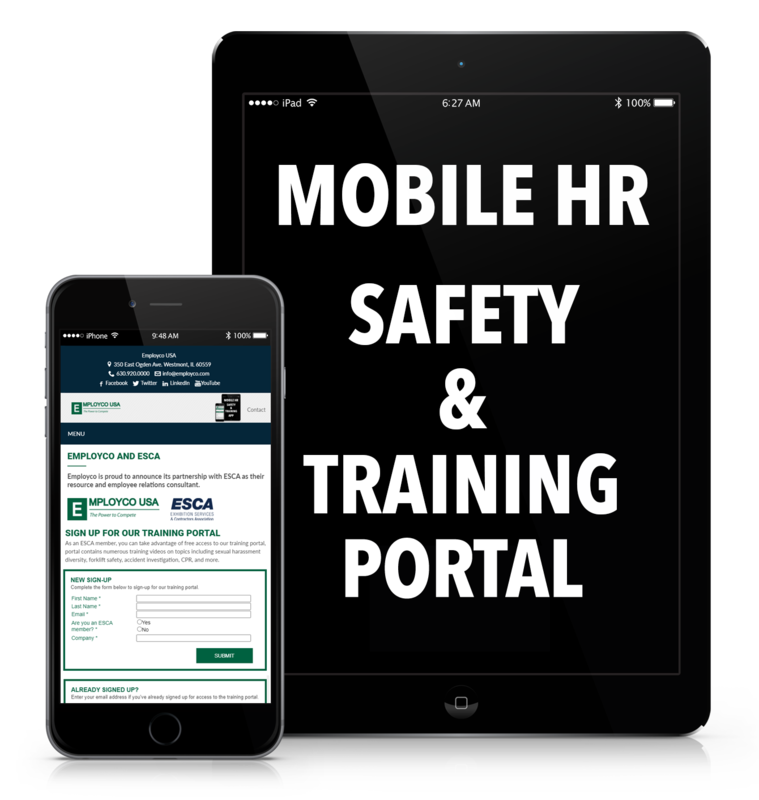 Think of Employco USA as your own off-site Human Resources Department; one you can turn to for advice, guidance and partnering for all your employment needs. Whether you are looking to hire a new top sales manager, or seeking to change the way your company does employment reviews, Employco USA can offer insight and guidance to ensure your HR needs are supported and you achieve your HR objectives. The end result is an approach we call “Partnering With Your People.” A hands-on approach to HR for your business that results in improved employee morale and engagement, a more beneficial employee/manager relationship, and optimal employee recruitment and retention. 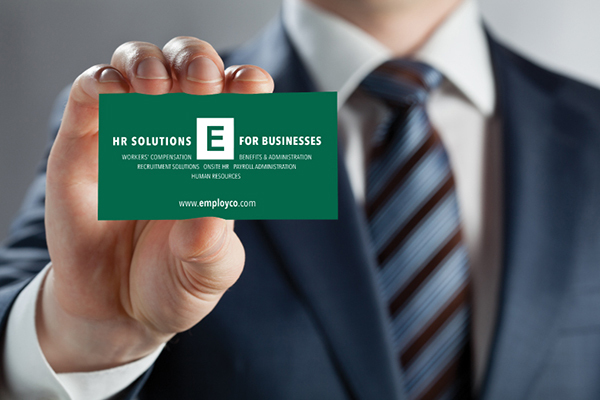 Our goal is to make HR simple and streamlined for your business. From new government compliance and regulations, to employment law updates, Employco will lighten your burden.